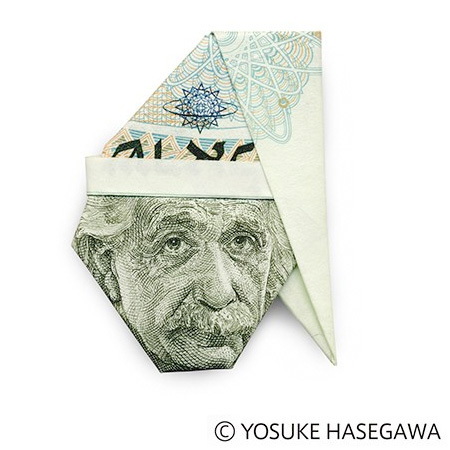 Japanese artist Yosuke Hasegawa creates three-dimensional portraits of presidents and world leaders out of real money. 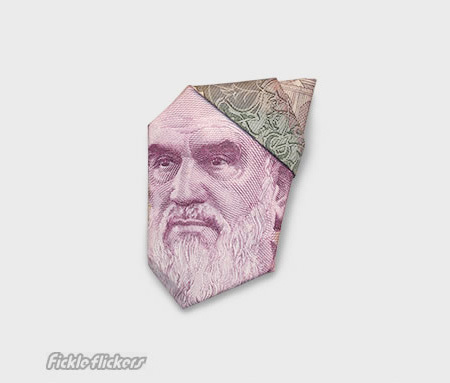 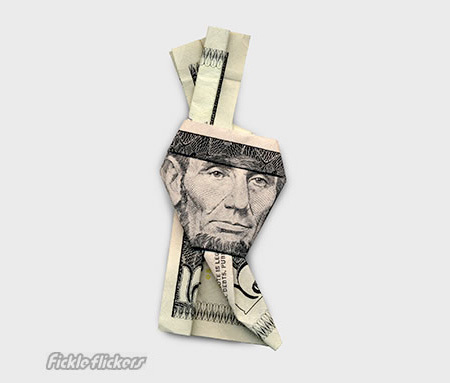 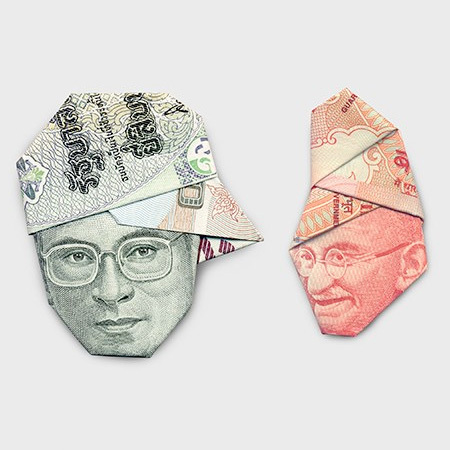 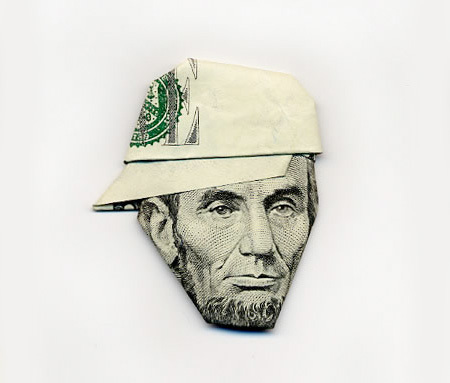 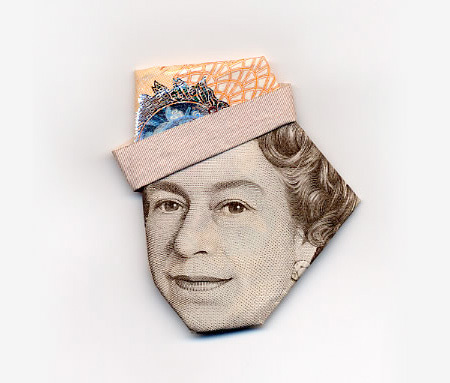 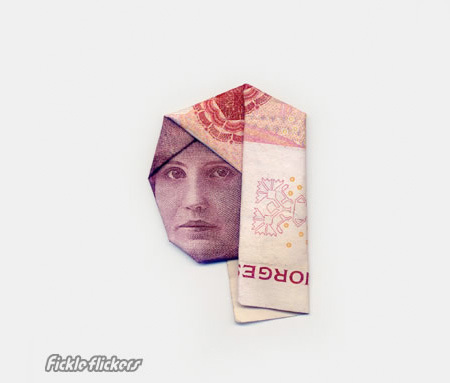 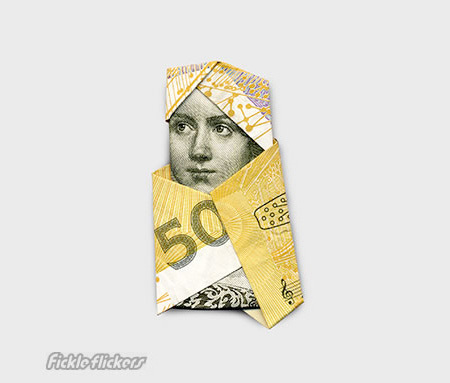 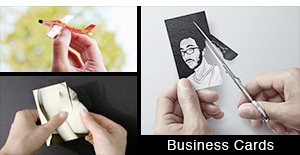 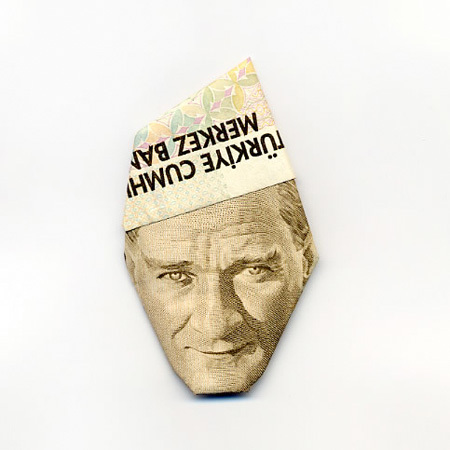 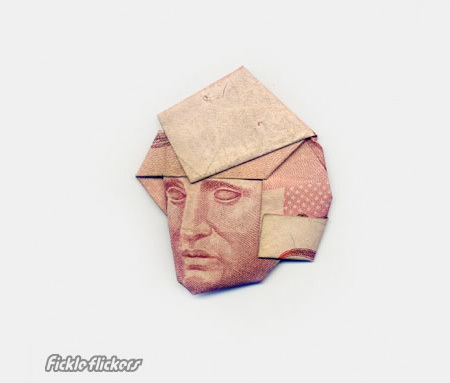 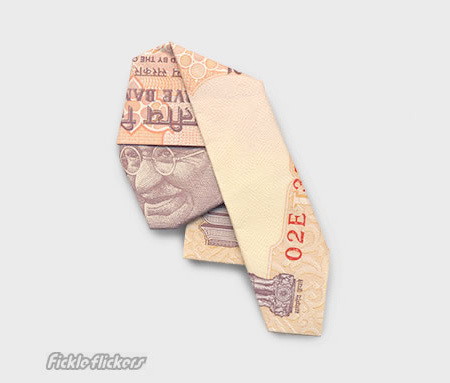 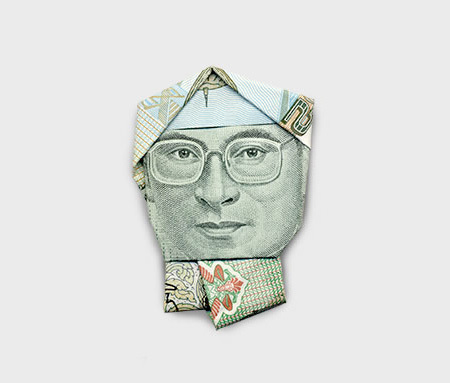 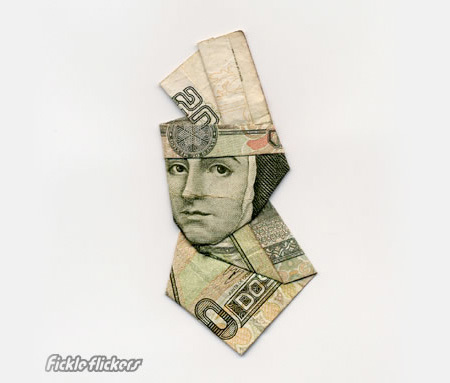 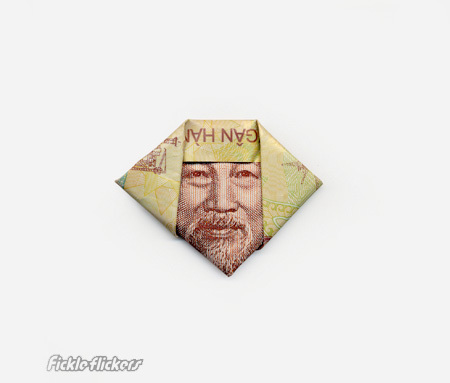 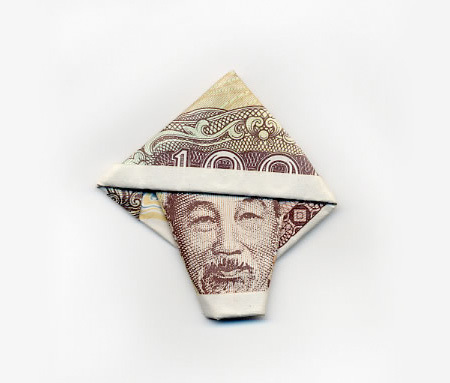 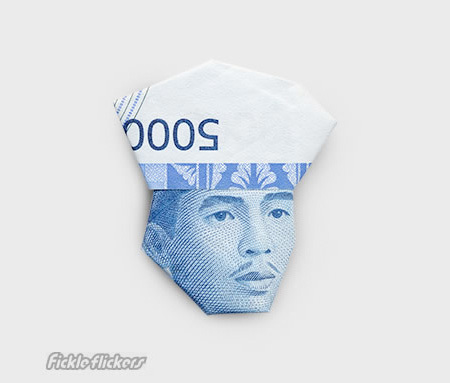 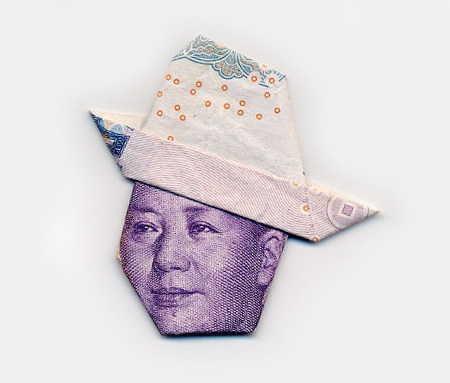 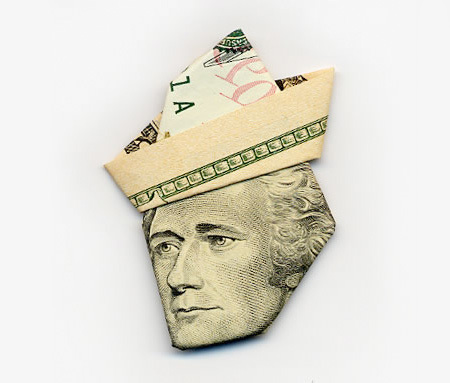 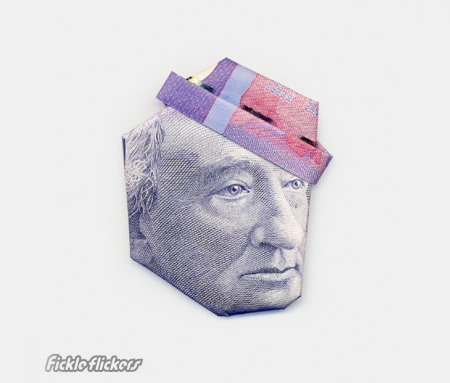 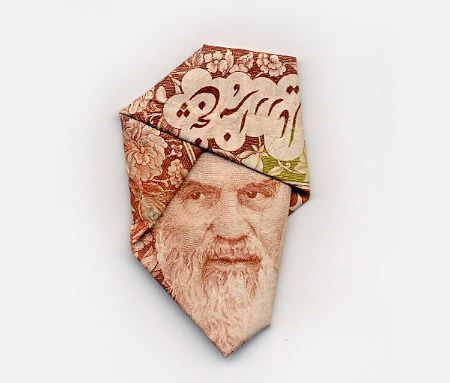 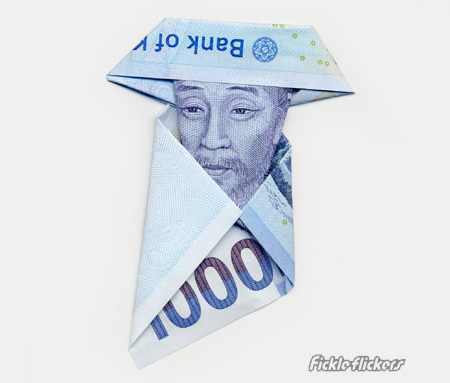 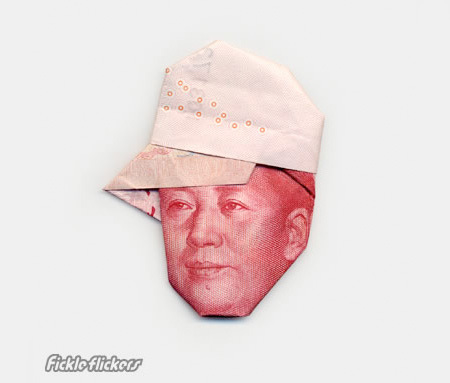 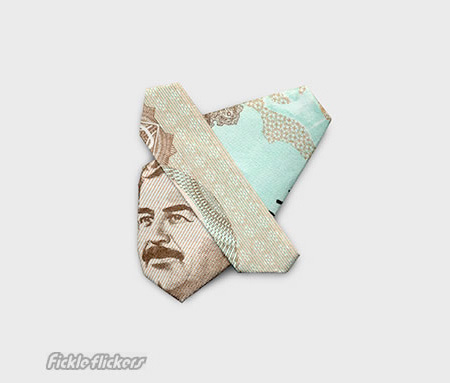 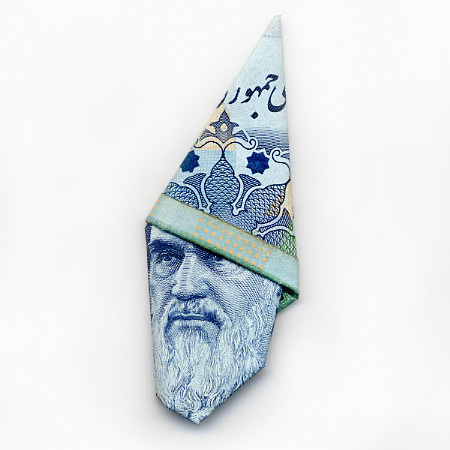 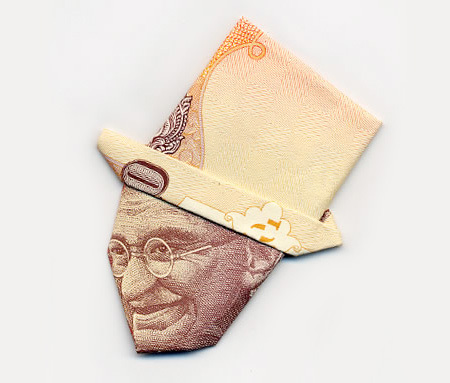 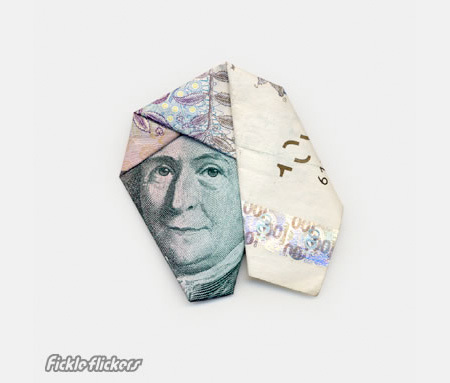 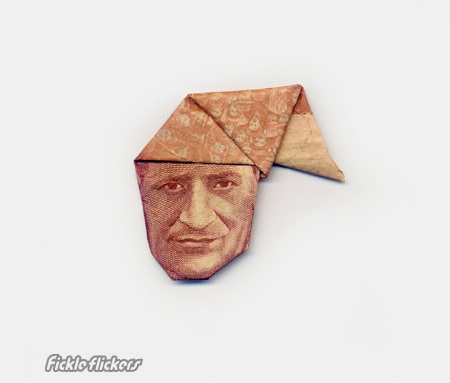 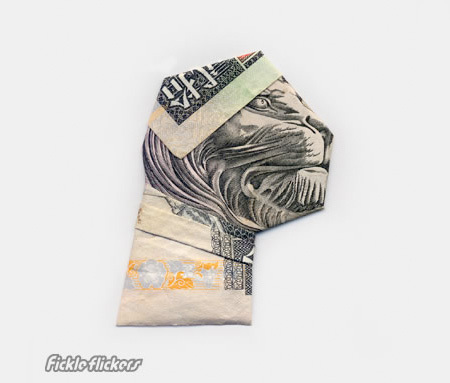 Dollar bills and paper money from different countries are carefully folded and transformed into the heads of people in hats. 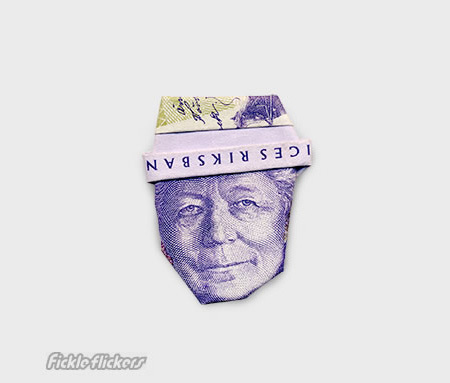 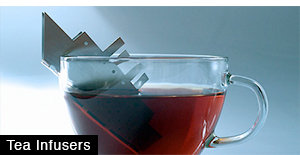 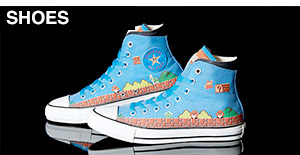 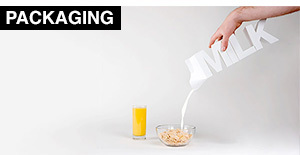 very creative!..writing the names of the countries would be really good though. 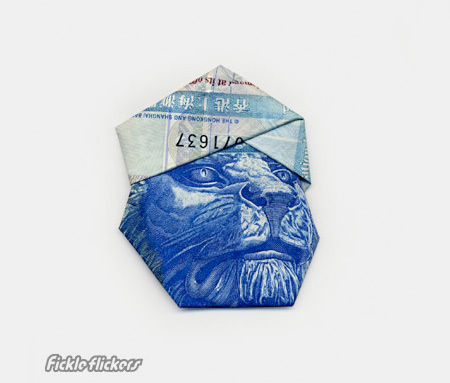 What country was that lion president of? 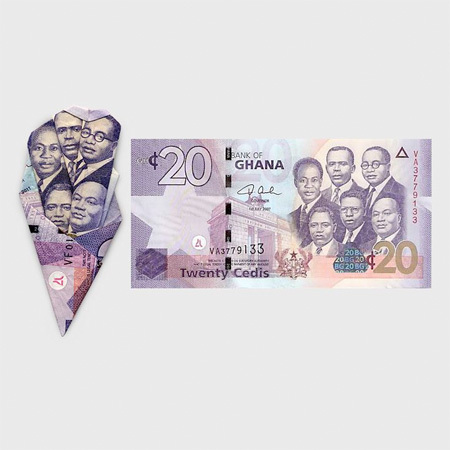 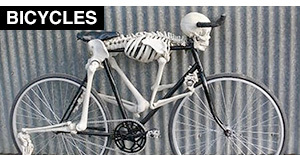 Unfortunately he’s about 3 years too late, as this was done for WESTERN UNION bank as an advertising campaign.